Remember The Magic Of Snow Globes? …And Watch Your Kids’ and Grandkids’ Eyes Light Up! Learn how to create a snow globe with or without transparency. Make your own perfect "winter wonderland" snow using a Photoshop filter. Discover a simple way to apply a “warped” effect so the globe really looks like glass. 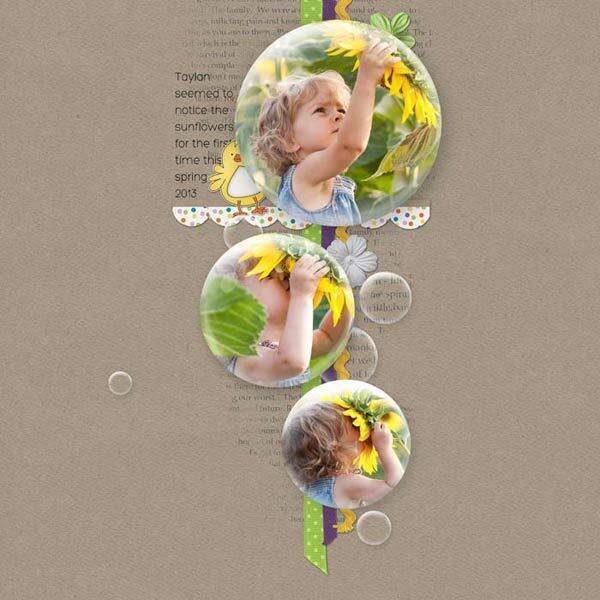 A glass globe is also included separately for other fun effects—such as bubbles and glass buttons. There are also two card templates, one horizontal, and one vertical, plus word art for Christmas, Hanukkah, holiday, and winter. If you have a question about any of the techniques in this class, you have direct email access to the instructor, Linda Sattgast, who will be happy to help you out. 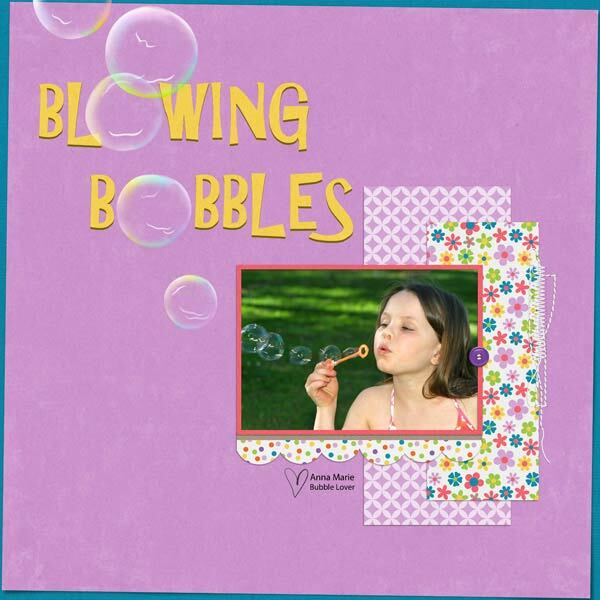 Linda is Adobe’s Scrapbooking Expert and creator of the first ever video training for digital scrapbooking. She has taught seminars for Adobe and Epson and was featured on Scrapbook Memories TV. But her greatest joy is helping people get the most out of Photoshop Elements and Photoshop! 12 pre-recorded video lessons with all the techniques demonstrated. Instructions for Photoshop and Photoshop Elements, and for Windows and Macintosh. If you’re on the go and have a few minutes, you can watch the videos on any smart phone or tablet that has access to internet. Step-by-step written instructions in an easy-to-print PDF format. All class materials and videos are downloadable. 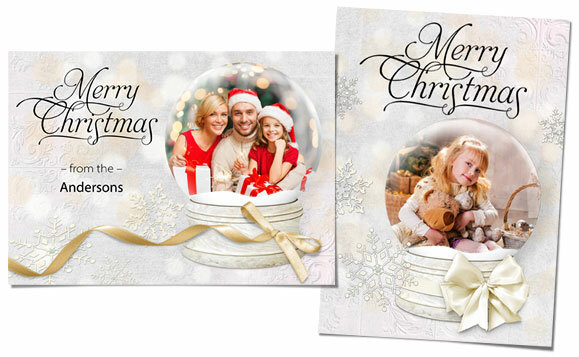 2 snow globe templates, a glass globe template, and two card templates with word art. An action to create your own unique glass reflections (Commercial Use OK). Direct email access to Instructor, Linda Sattgast, who will answer any of your questions and cheer you on! Once you purchase this class, you have “Forever Access” to it. That means you can go online at any time to view or download the video lessons and step-by-step manuals. Linda Sattgast has been helping people like you tell their stories using Photoshop and Photoshop Elements for over 15 years. 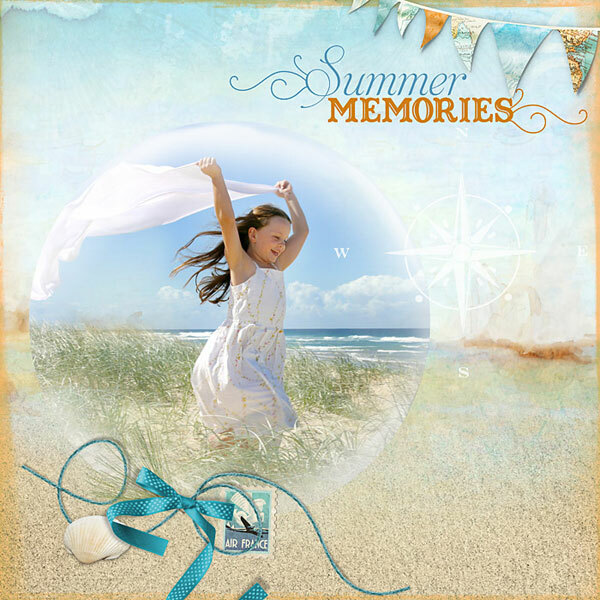 She has taught for Adobe, Epson, and Scrapbook Memories TV and her training CD has been featured four times as a bonus in the Photoshop Elements box at Costco. Linda is passionate about preserving her family history and wants to help others do the same. Welcome to All Season Snow Globe! I take your satisfaction seriously. If you’re unhappy with this class for any reason, email me via the Help link and ask for a refund within 30 days of purchase to get your money back, no questions asked.